AKA the perfect weekend getaway in paradise. 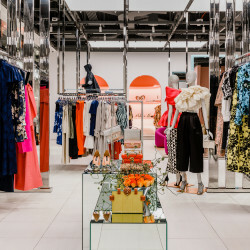 Ask any exhausted New Yorker their secret for maintaining *some* semblance of sanity in the city, and you’ll usually receive the same answer: make time to escape. Getting out of any major metropolis in favor of a peaceful retreat not only helps to recharge your batteries, but reminds you why you fell in love with that place to begin with. 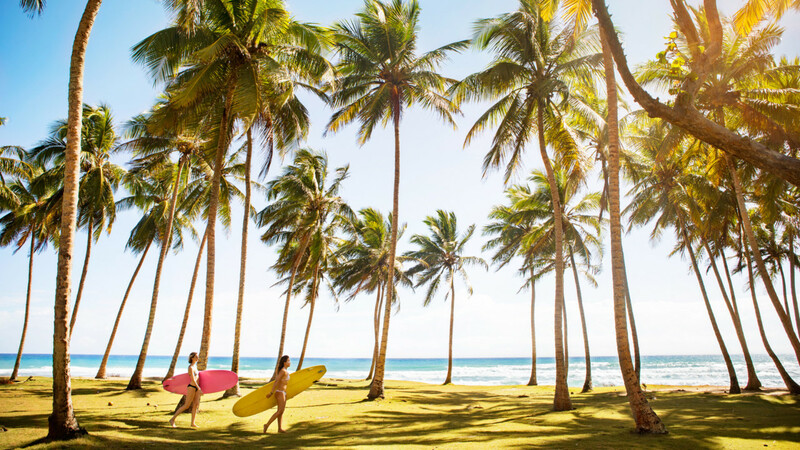 That’s why we were so excited to discover Cabarete—a relaxed beach town on the northern coast of the Dominican Republic—also known as our new favorite spot for a weekend getaway. Even if you think you’ve visited the DR before, ask any local and they’ll tell you that this is *the* spot to experience the best food, adventure, and beaches in the country. 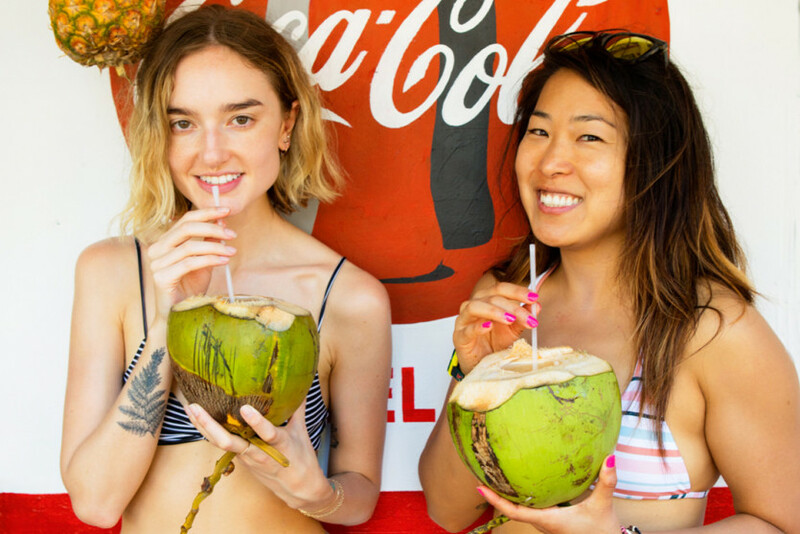 While we recommend staying for as long as possible, sometimes 48-hours is all you can manage, so below are our six must-do activities for your next tropical vacation. Obviously, we love the surfing in Cabarete, and luckily there are plenty of local schools to help even the most novice of surfers get into the water. The waves range in size and intensity, and best of all the water is that perfectly clear, bathwater-temperature we crave. Leave the full-coverage wetsuit at home—this is real tropical surfing. Even if you’re not feeling the break that day, you can chill on the beach with the locals and enjoy the show. Just be sure to wear plenty of sunscreen—that Caribbean sun is no joke. 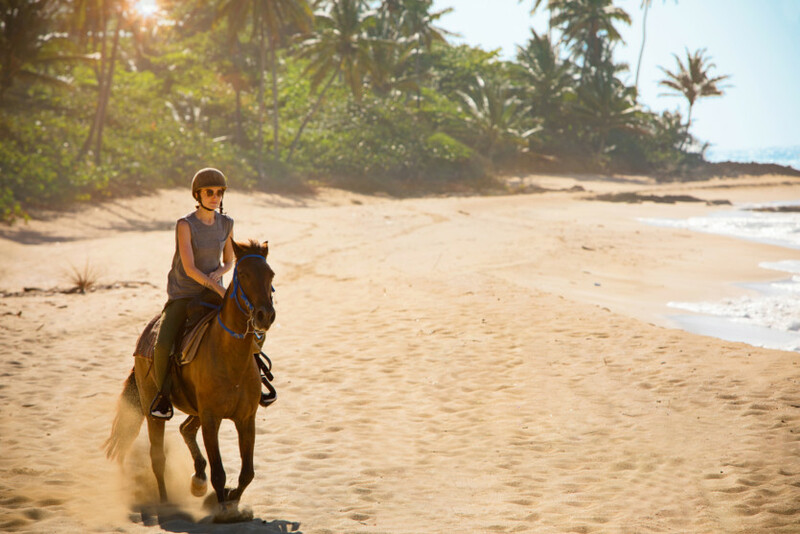 Is there anything dreamier than a horseback ride on the beach? Maybe add in a leisurely stroll through the forest as well. With plenty of instructors and ponies to choose from, plus seven miles of beach to explore, this is a particularly idyllic way to spend an afternoon. Be sure to check the barn for new baby foals when you’re done. Is there anything cuter?! There’s no better place to stay in Cabarete than the luxurious Sea Horse Ranch. 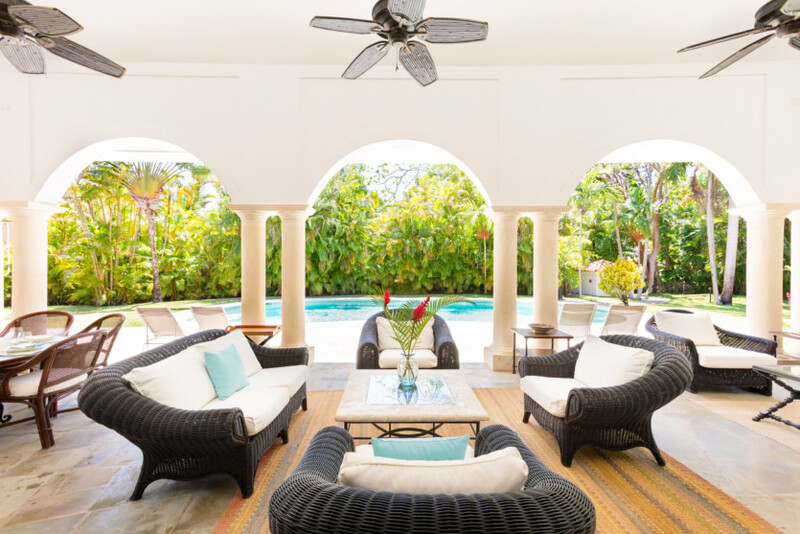 Rent an entire villa for you and your friends and family just off the coast, and unwind by the pool with a piña colada in hand. Ultimate vacation bliss is waiting for you. And yes, don’t be surprised if all your friends hate you after watching your Instagram stories all weekend. 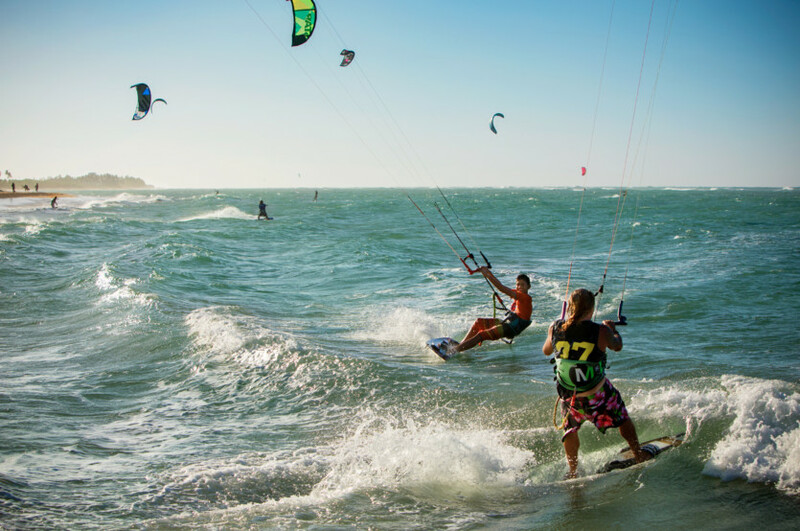 Cabarete is world-renowned for its kitesurfing scene, so we suggest hitting the waves in the afternoon when the winds are strongest. Don’t worry—there are instructors for this too! It’s tough, but it makes for some incredible photos. Worth it. Nothing says vacation like cracking open a fresh coconut with your toes in the sand. Downtown Cabarete has plenty of beach-front restaurants (we recommend Miro, and be sure to get the octopus tartar and daily ceviche—UNREAL) so there’s no shortage of delicious food to try. If you visit in November and find yourself downtown, be sure to check out the Dominican Republic Jazz Festival for some post-dinner entertainment. Riding, surfing, and swimming all day long can take a toll on your body (seriously, no one can claim you’re not getting your workouts in) so an afternoon of pampering is a definite must. Try a massage from Andari Spa—they’ll even come to you and set up pool-side. 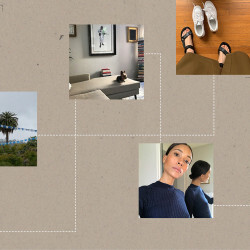 If that’s not the vacation you desperately deserve, then we don’t know what else could top it.